We are a family owned and operated business. 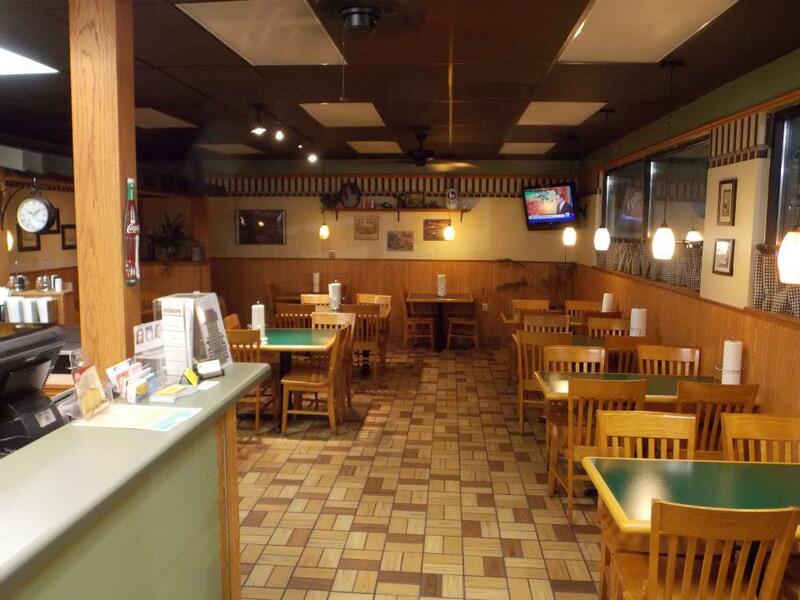 Our restaurant is a local favorite, and we strive to offer the best value in the area. Our pizzas are always hand-made using only the freshest ingredients, and our dough is prepared daily. We also offer a full line of sandwiches, salads, pasta and sides, including Chicago-style hotdogs, fresh-sliced Italian beef, spaghetti with our homemade meat sauce, deli sandwiches and our new boneless wings. So stop by for lunch or call now for fast, friendly delivery. We hope to see you soon!